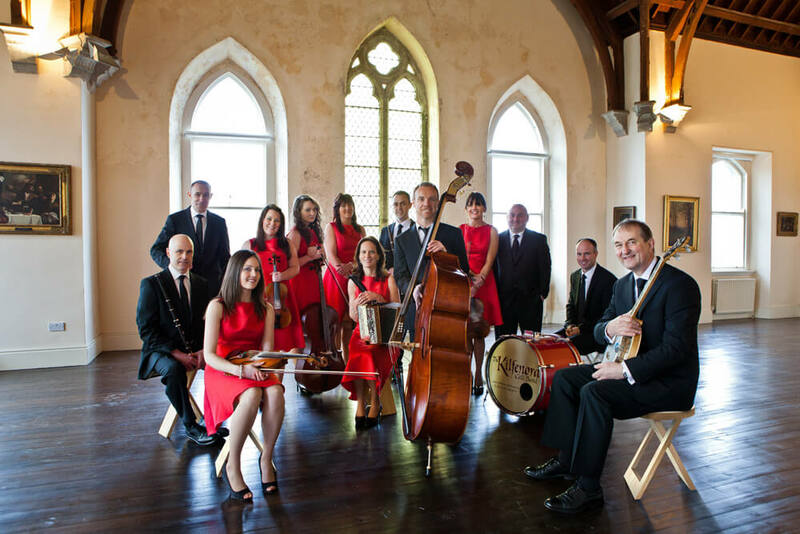 Expect an exciting and energetic performance from one of the world’s most renowned trad bands –The Kilfenora Céilí Band at the INEC Killarney on Easter Sunday, March 27th. This expertly choreographed show of high-spirited traditional music, energetic & athletic dancing, melodious song and witty storey-telling will get your hearts racing and your feet tapping in a way you never expected! This traditional super group take their rich musical heritage into the future with a show that’s not only engaging and uplifting but utterly enjoyable.